Sega releases the video game Zero Wing for the Sega Mega Drive system in Europe. The game was never released in North America, and was relatively unknown until years later when the poorly translated opening scene was popularized on the Internet. The most famous mistranslation is the phrase “All your base are belong to us,” which has become a very popular Internet meme. 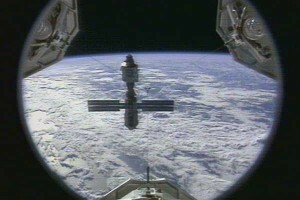 The Space Shuttle Discovery completes the first docking with the International Space Station (ISS). At the Consumer Electronics Show (CES) in Chicago, Apple Computer CEO John Sculley first announces the coming release of the Newton personal digital assistant to a group of reporters, explaining that the Newton “is nothing less than a revolution.” Although there was not a fully functioning prototype available, the Newton technology is demonstrated, including how to order a pizza by moving topping icons onto a pie and then faxing the order from the device. The Newton is Apple’s first major new product line since the Macintosh was released eight years earlier. The Newton unveiling generates immediate buzz, but due to several factors, Sculley’s announcement will ultimately be considered a major mistake. 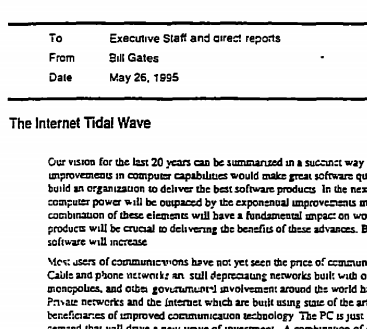 The announcement itself tipped the company’s hand to its competitors and wildly inflated consumer expectations. 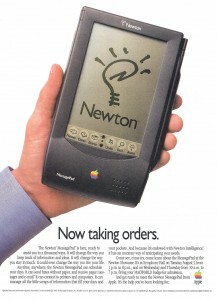 The Newton’s release was delayed until August of 1993, and when it was released, it was not as user-friendly as expected. 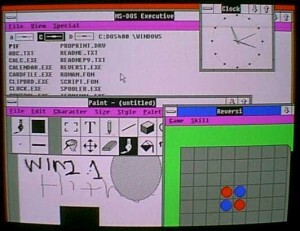 Specifically, the core hand-writing recognition feature was widely criticized as buggy and inaccurate. 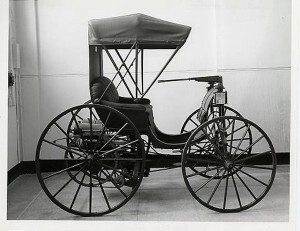 While the technology was greatly improved in subsequent revisions, the Newton never gained much commercial success, and shortly after his return Steve Jobs discontinued the Newton in 1998. CompuServe releases the Graphics Interchange Format (GIF) standard as a new computer graphics file format. Due to color limitations, the GIF format is unsuitable for reproducing color photographs, but it is well-suited for more simple images such as graphics or logos with solid areas of color. This made it probably the most popular graphics format for the early Internet, until the famous “GIF licensing controversy” soured many designers to its use. The PNG format was developed in response as an alternative to GIF to get around the licensing issues. However, all relevant patents have since expired and the GIF format may now be freely used. Today it still sees widespread use, especially when simple animations are needed. The Warner Brothers’ film On With the Show, the first talking movie that is all in color, debuts at New York City’s Winter Garden theater. 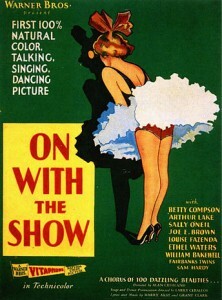 The film uses two-color Technicolor and Vitaphone sound. 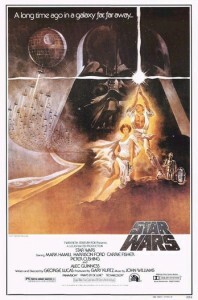 The third installment in the original Star Wars trilogy, Return of the Jedi, is released six years to the day after the first Star Wars movie. 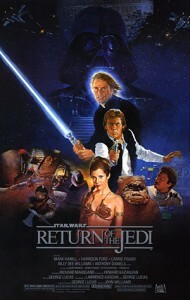 Return of the Jedi continued to raise the bar in special effects technology that its predecessors set. The film’s final space battle, for example, was of a size and scale unprecedented at the time.